Blog – Page 2 – Educate the body. Exercise the mind. 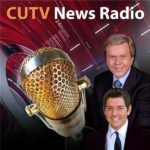 FREE ONLINE SUMMIT THIS WEEK! 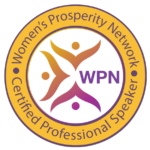 April 2-9, 2018: Yes You CAN Have it All! 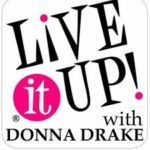 De-stress with Dr. Schmidt on the Donna Drake Live It Up TV show! COURSE CLOSED, See you next time! Quick n Easy Approach Saves Your Hands! Not Just Folk Medicine: Myofascial Cupping in the Tech Age! YEAR-END BOGO HOME STUDY SPECIAL! BUY 1- GET 1!